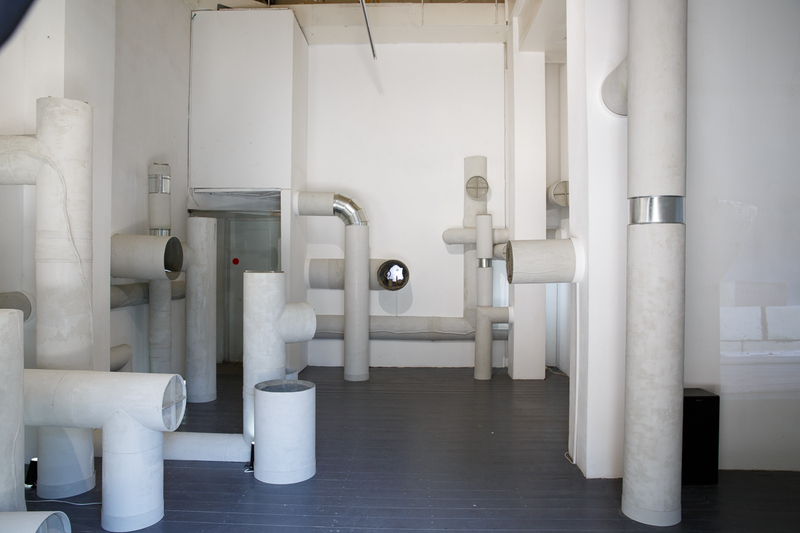 Site specific installation, 2018, mixed media, dimensions varry. 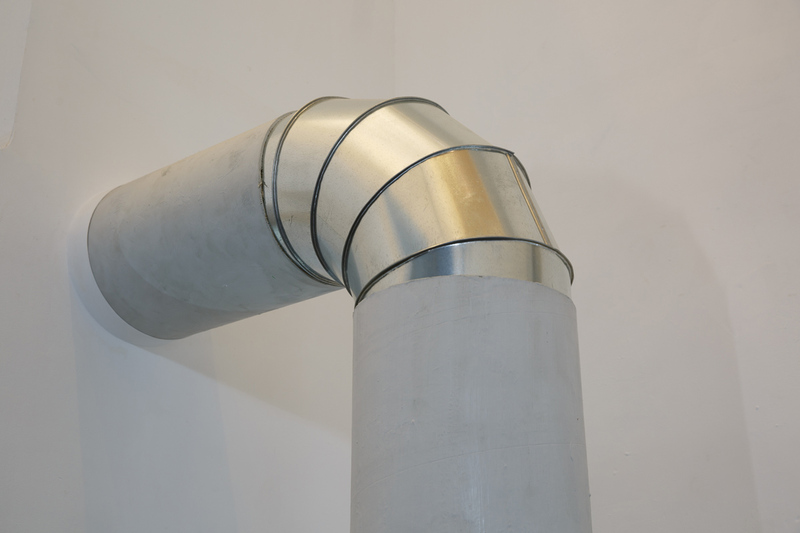 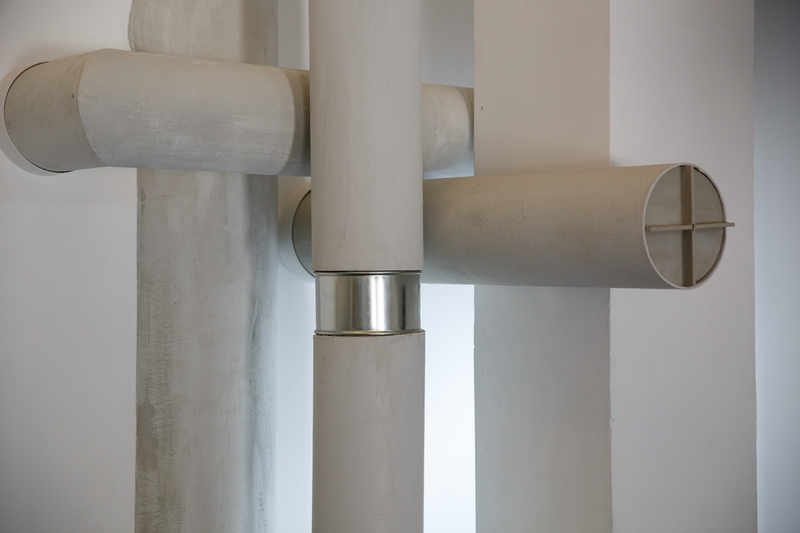 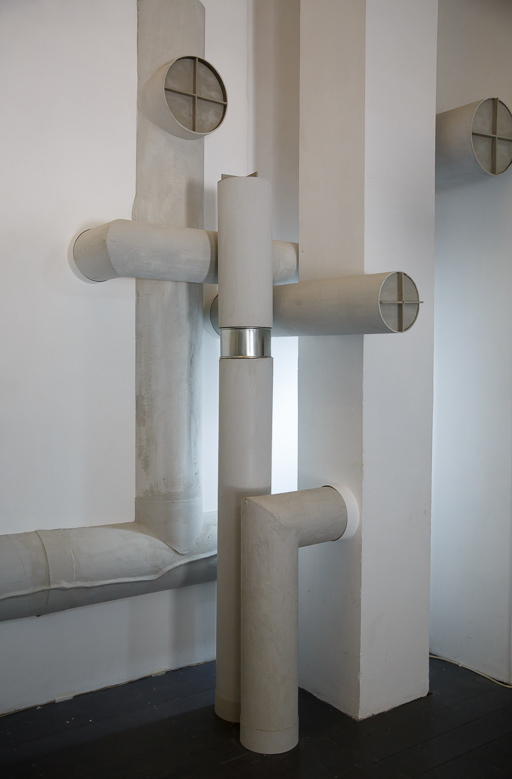 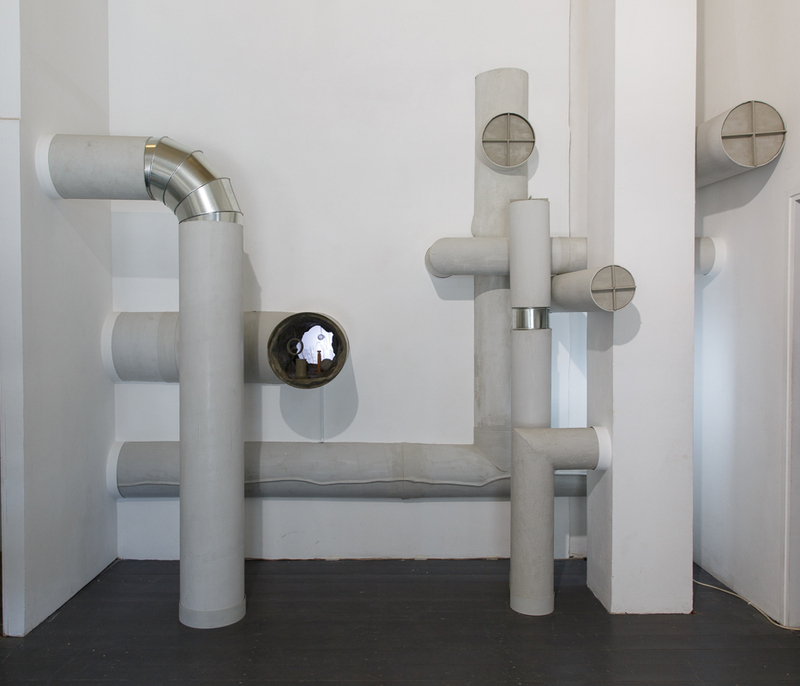 This installation is a system of pipes that are densely spread over the gallery space. 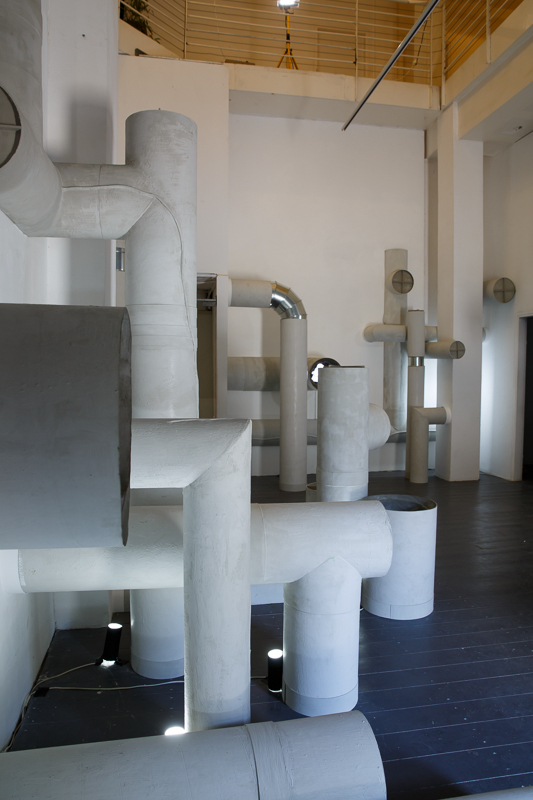 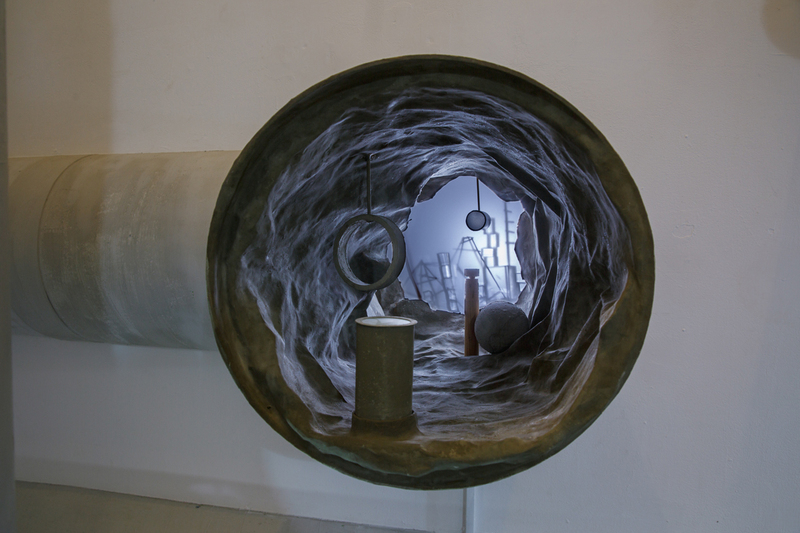 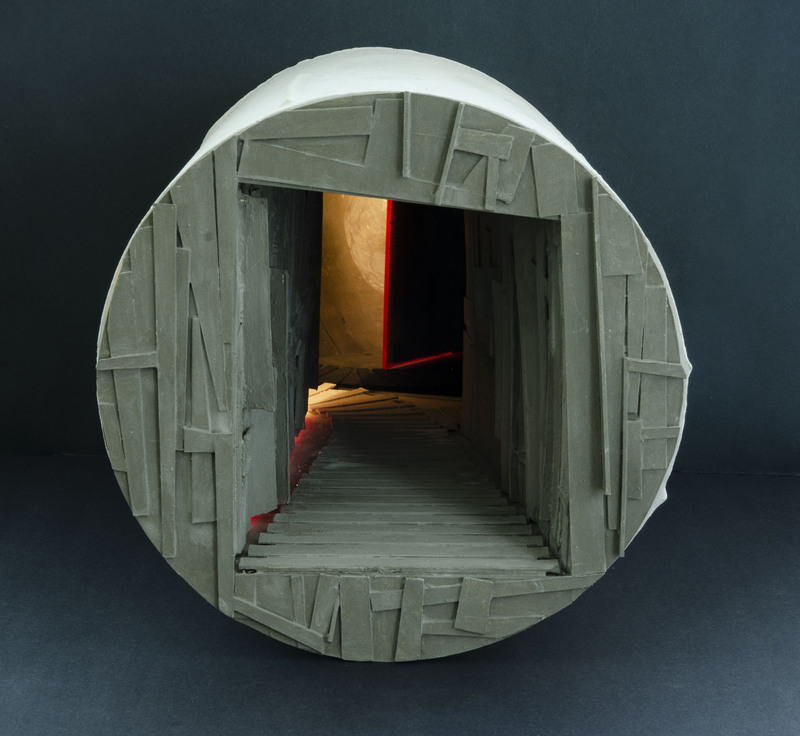 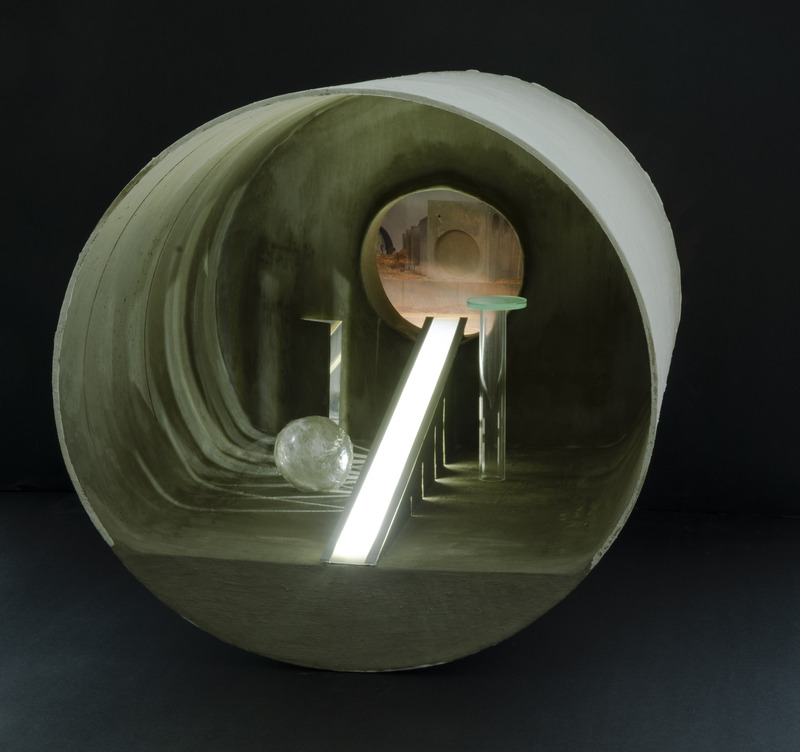 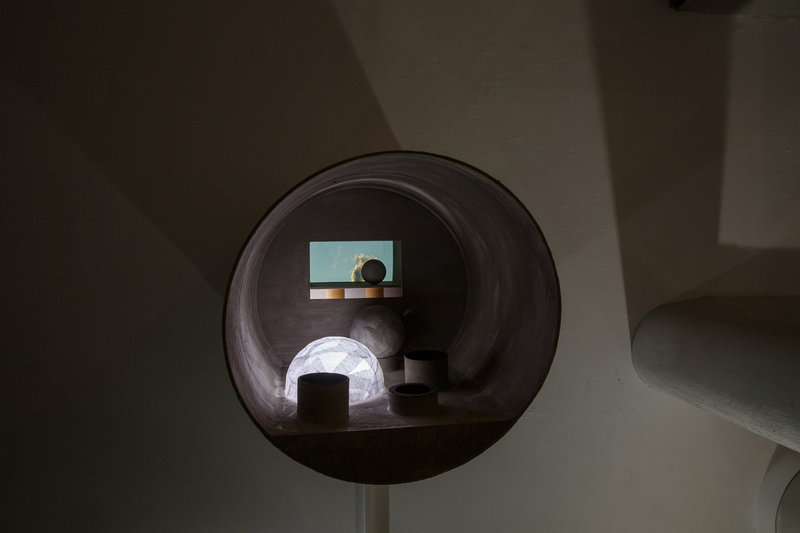 Most of the pipes’ openings are sealed with a lid but some are open and allow the viewers to peek into an imagined architecture that might be a hint of the world further inside the pipes’ space. 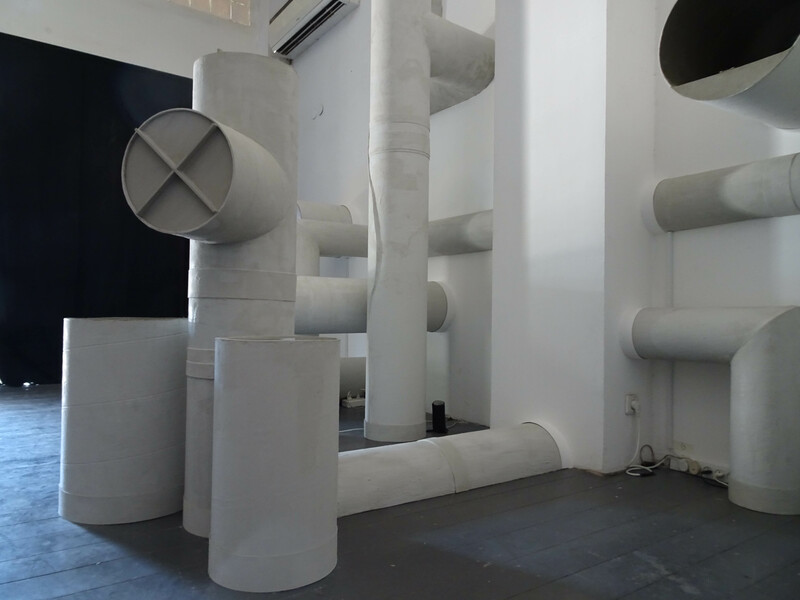 Plan B relates to the rapidly changing political and social environment and aims to propose an alternative environment while deliberating if one is better than the other.